(Ad) Cryptocurrency is a medium of exchange that functions using cryptography. Bitcoin was the first type of decentralized cryptocurrency. 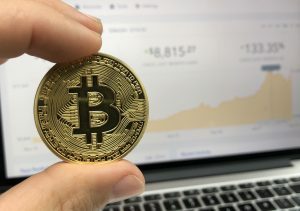 Today, there are numerous other cryptocurrencies known as altcoins. Applications ran on apple devices differ from apps on other devices; they make use of an operating system known as iOS which makes possible, easy interaction with your device. 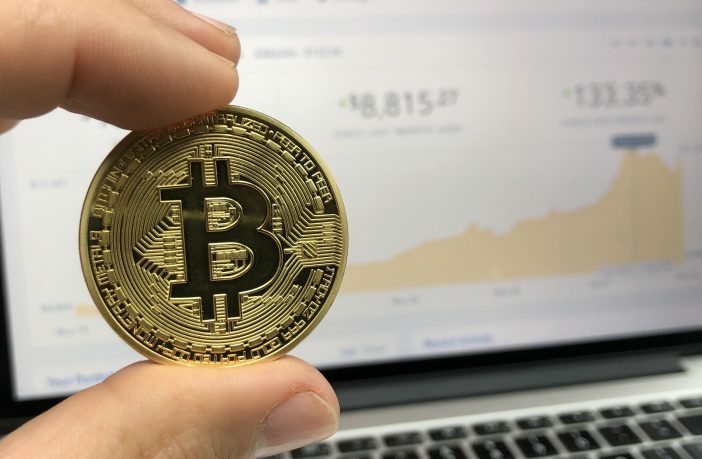 To make business transactions involving the use of cryptocurrency more convenient and to easily monitor prices, it is necessary to make use of the best cryptocurrency app for your apple mobile devices. Below are the top 5 iOS apps to check crypto price. They are not arranged in any specific order. This app is a real time cryptocurrency advisor and highly interactive. It makes informed decisions on investments with push notifications, MACD and EMA indicators, customizable in-app and access to detailed and reliable information about a wide range of cryptocurrencies. It supports lots of currencies which include Bitcoin, Monero, 10TA, Ripple, Litecoin, NEO, Ethereum, Dash, Bitcoin cash, and many more. The app is 46.3 megabytes in size and supports two languages (English and Russian). Crypto Trader requires OS 10 or later. It currently tracks Bitfinex, Okcoin, Poloniex, and GDAX exchanges. Gives a detailed view of each currency with access to aggregate and historic data. Coin stats analyze market and price data in more than 1000 cryptocurrencies, and track your altcoin and Bitcoin investments. It has a free version, but limits you to only keep coins of 5000 dollars’ worth. Coin stats can also provide unlimited access to coins through its premium package. Its subscription lasts a month and costs 4.99 dollars. On Confirmation, payment is charged to your iTunes account. Unless turned off by the user, the subscription is usually auto renewed at least 24 hours before your current subscription expires; and any unused part of the free trial period will be forfeited, once you purchase a subscription. Constant access to updated information, anytime and anywhere. It has access to latest crypto news. It automatically synchronizes your portfolio from exchanges. This application was created for crypto traders that need to achieve an effective and efficient deal with cryptocurrency. It creates altfolios that helps you enjoy realtime cryptocurrency market data. It also allows you to keep track of your cryptocurrencies, providing vital information on positive and negative price changes, and value of your investments in real time etc. It easily shares price info on your social media channels and requires a passcode and touch ID for security reasons. It gives updates on increases and decreases in price on daily or weekly basis. It checks your account; helps send and receive Bitcoin, as well as scanning your QR codes. Real-time and historical charts for bitcoins and other top cryptocurrencies. Its Overlays includes EMA, Bollinger, Bands, SMA and KAMA etc. It has links to Crypto exchanges to buy and sell coins and converts coin prices to fiat currencies i.e. EUR, CAD, AUD, GBP etc. Supported markets include Coinbase, Poloniex, Coinsquare, Coinjar, bitFlyer, etc. iOS apps are different from apps used on other devices. Crypto traders with apple devices would one day see the need to use a reliable iOS app to keep in touch with relevant data and ensuring ease profile management. These Apps listed above are one of the selected best and should meet your needs. It is therefore necessary to check them out, evaluating how comfortable you are with their various features.